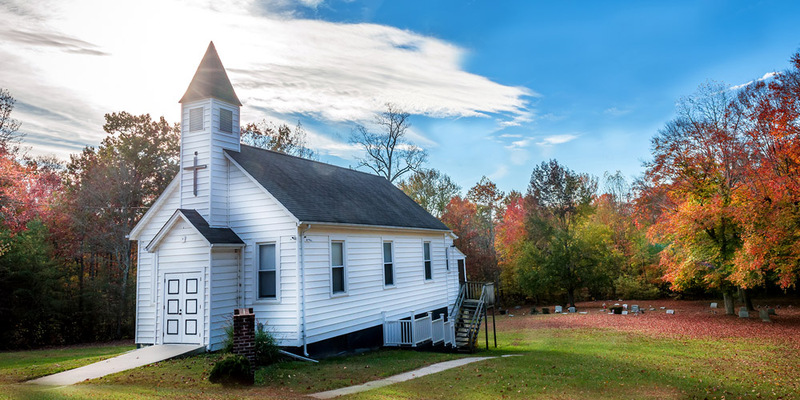 Most of us look for churches that make us feel comfortable, but perhaps the awkwardness of living in community with people different from us is part of God’s plan for our sanctification. Brett McCracken, journalist and author, joins the podcast to talk about his new book, Uncomfortable: The Awkard and Essential Challenge of Christian Community. Brett is a senior editor for the Gospel Coalition and also the author of Hipster Christianity and Gray Matters. He also writes regularly for Christianity Today and his website, BrettMcCracken.com. He lives with his wife in Southern California where he serves as an elder at Southlands Church.